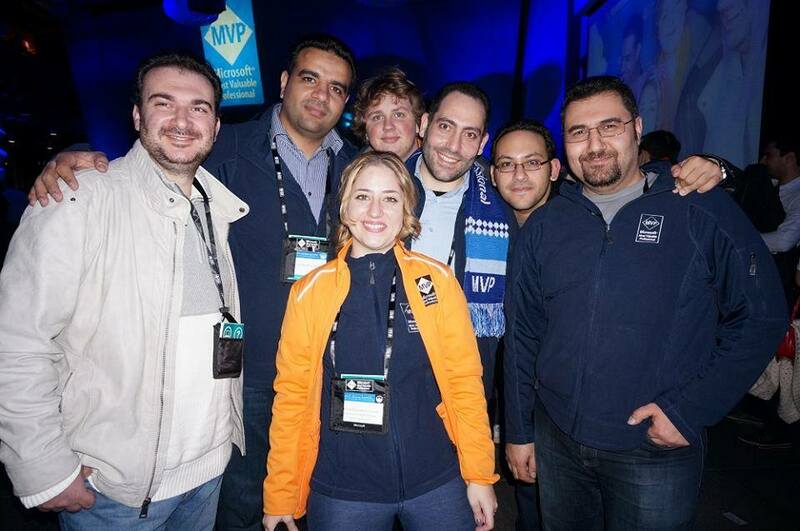 Last week and within five days, i was lucky to attend Microsoft MVP Summit 2013 – Part II . The date of this annual event was changed by the global MVP Team bringing the MVP summit to November instead of February. Microsoft experts from all over the world with expertise on a wide range products and technologies came to learn and meet each other. 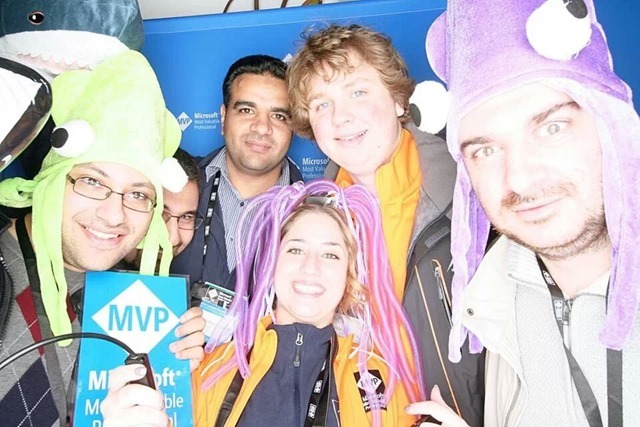 The benefit of attending the MVP summit is the opportunity to interact with the Product Group members, my regional MVP leads as well as network with other MVPs from all around the world. 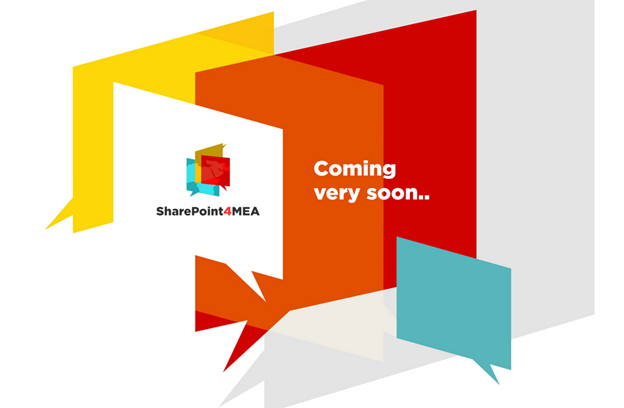 I had some amazing discussions with SharePoint and Office 365 Teams on how customers in my region are currently using SharePoint and I delivered a good deal of feedback that I carried over form my region. I’ve blogged about Curah yesterday and I really love it. If you are not familiar with the newly introduced initiative, please check yesterday’s post . 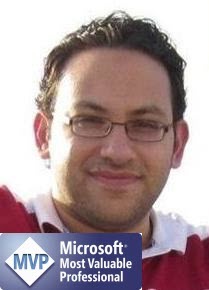 Today’s Curation in also in Arabic but the focus is on “Web Content Management in SharePoint Server 2013 & Office 365”. You can check it here. Curah! has a very specific purpose: to help people searching in Google or Bing find annotated collections of great content that specifically target common user questions. We’ve all been there before, typing in a search query and then hunting and clicking through pages of search results wondering where the good stuff is, what’s reputable, what’s appropriate, what’s current. A Curah! page takes the guesswork out of this process because it has been hand-selected and annotated by industry experts. Since I really love the idea, I’ve decided to use it to create and share some content. 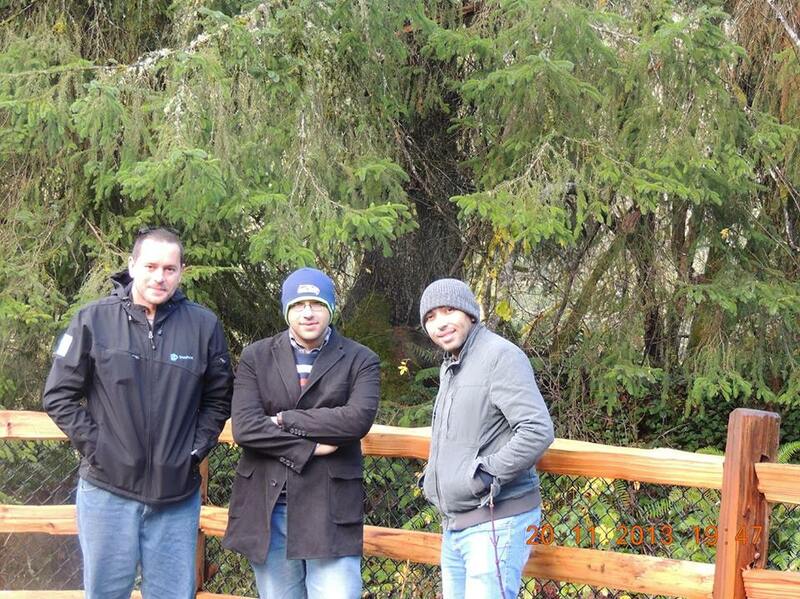 My first Curation is in Arabic and is all about Managing the Lifecycle of SharePoint Solutions using Visual Studio 2012. You can check it here .. This is a quick note to let you know that the slide deck for the Web Content Management webinar that Marwan Tarek and myself have delivered back in September 2013 is now available on SlideShare. View the slide deck here .. 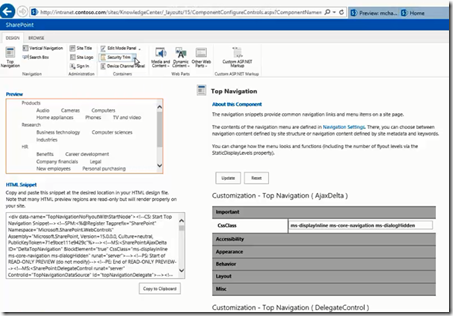 In Microsoft SharePoint 2013, the platform’s search features have been significantly improved. SharePoint now offers a wide variety of exciting new features, as Microsoft has combined SharePoint search and FAST Search. Join our webinar to learn how these changes can help you maximize the benefits SharePoint has to offer. 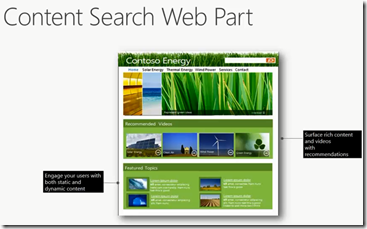 • Search in Office 365 SharePoint Online. To take the first step towards successful Enterprise Search in SharePoint Server 2013 and Office 365,register for this webinar today! 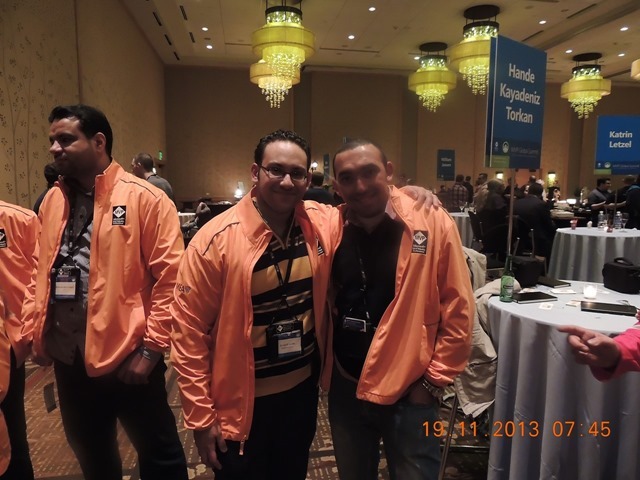 If you have been regularly checking my blog recently, you have most probably noticed that I’ve been sharing some Arabic videos focusing on the new features in SharePoint Server 2013 & Office 365 related to Web Content Management that me and Marwan Tarek have recorded earlier. The sole purpose of this blog post is to roll-up all the videos in the series into one blog post for easier reference. I’ll also be updating this article once we add new videos to the series.